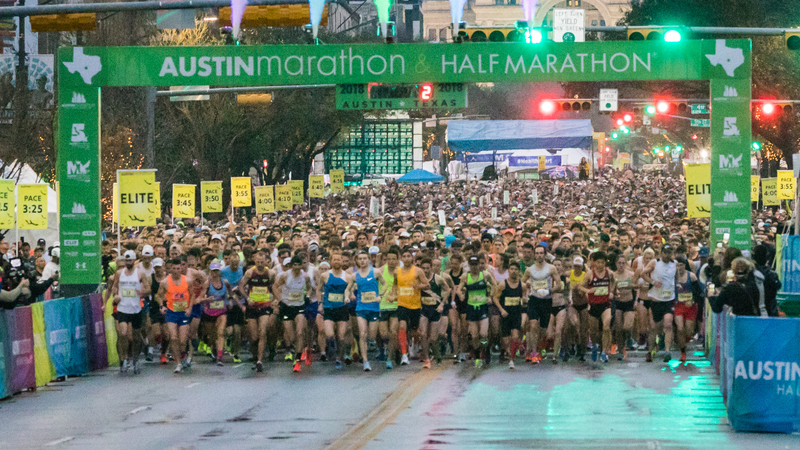 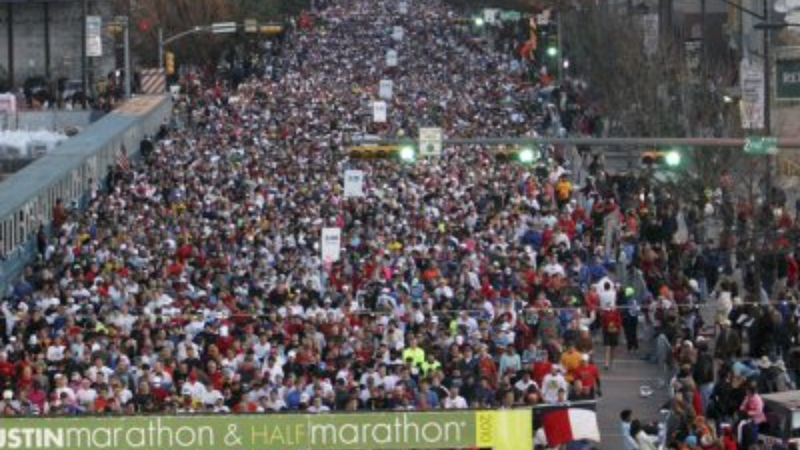 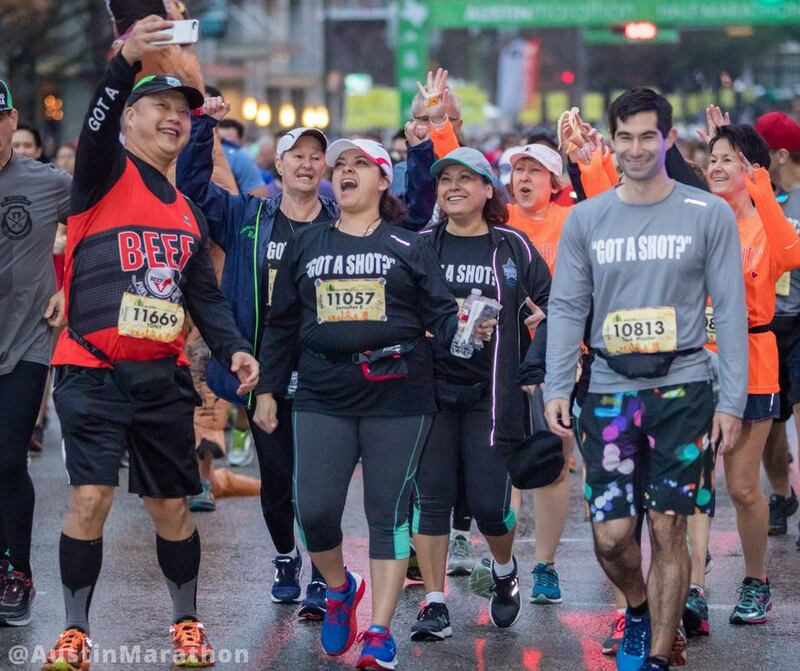 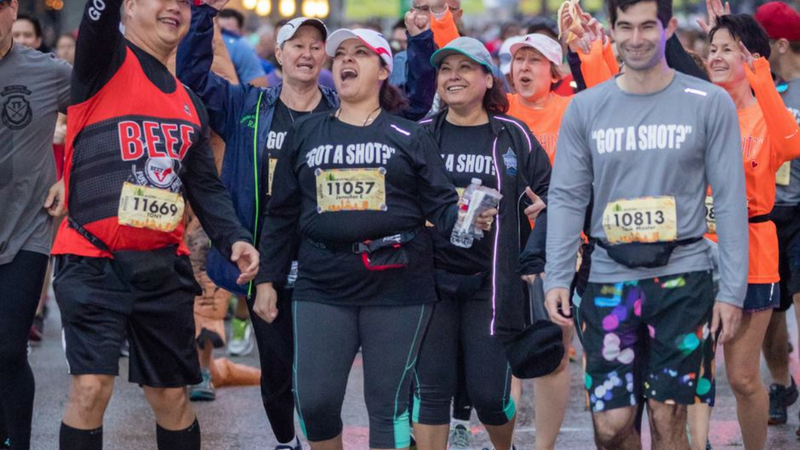 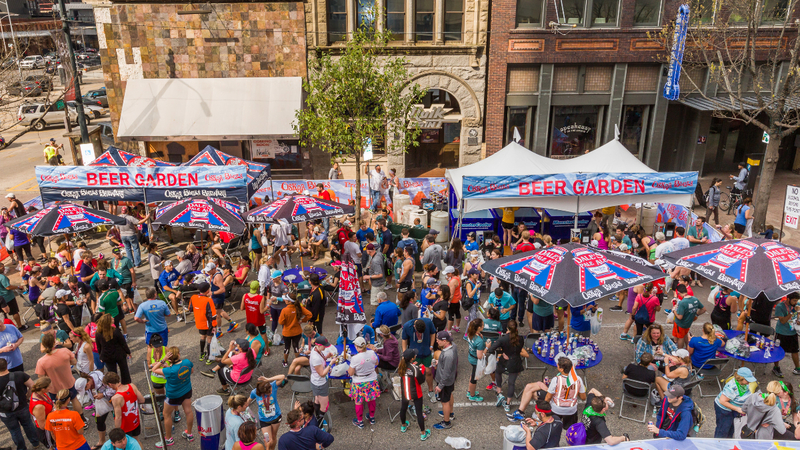 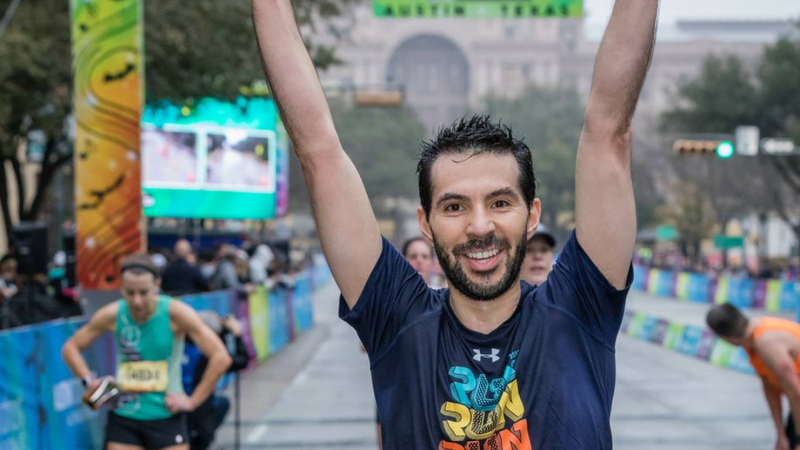 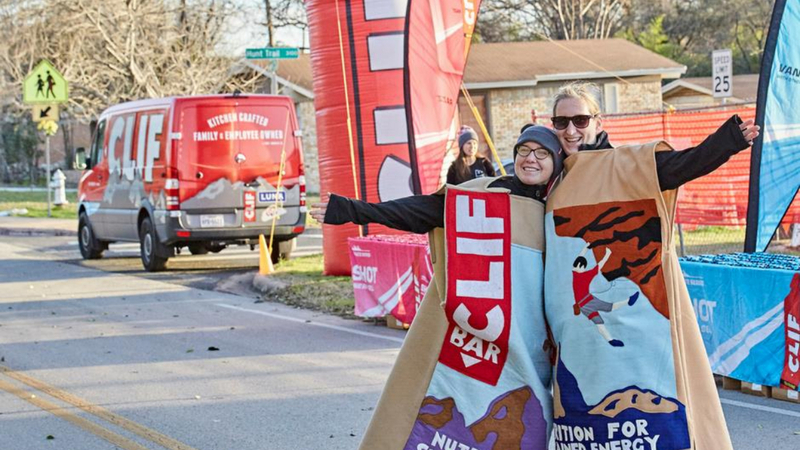 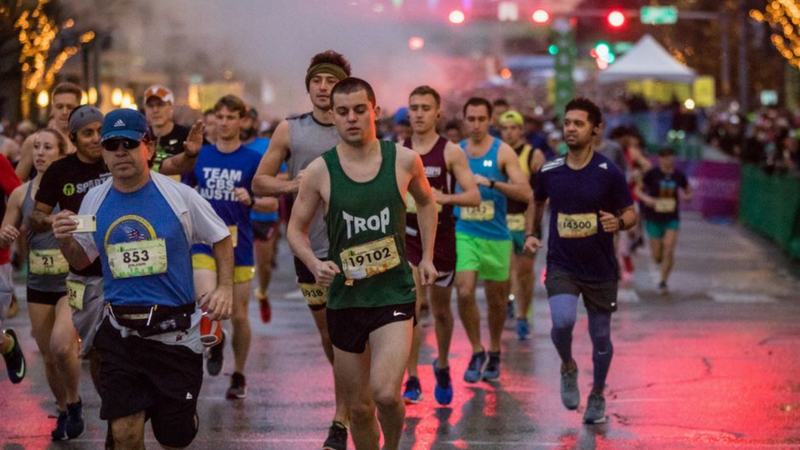 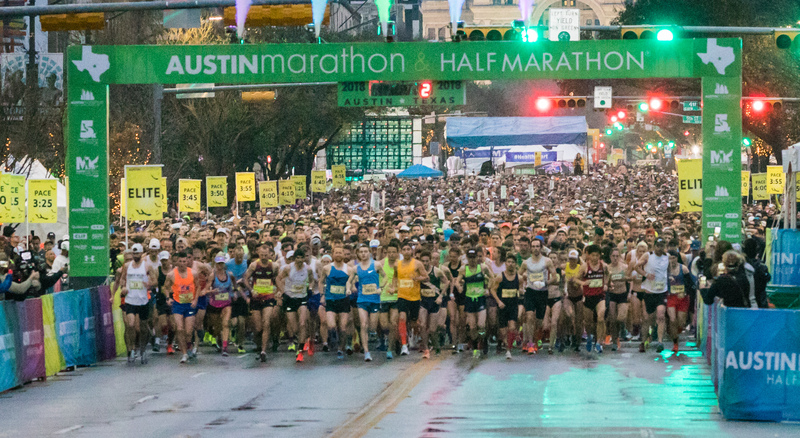 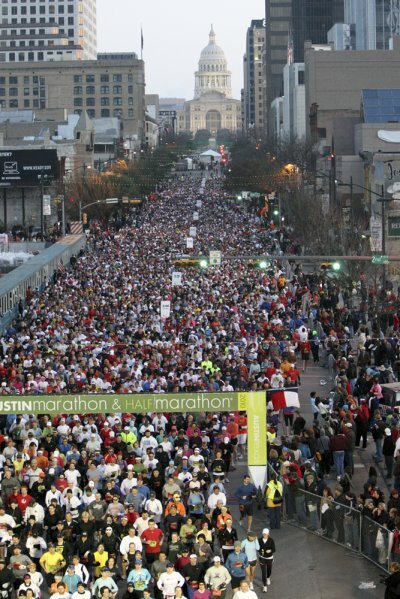 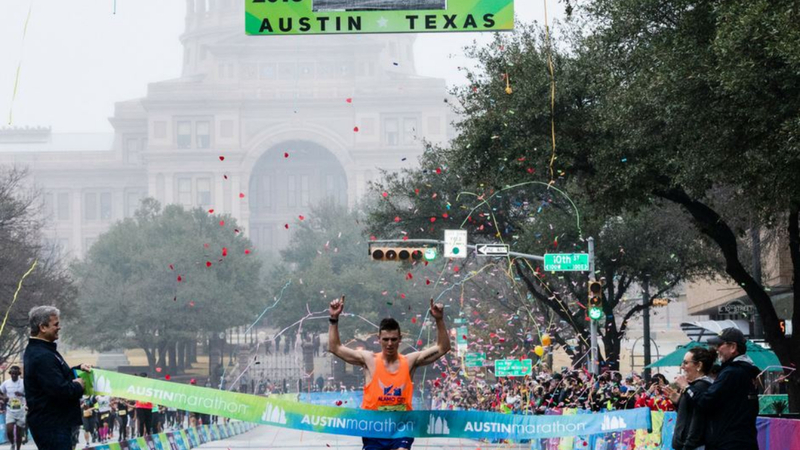 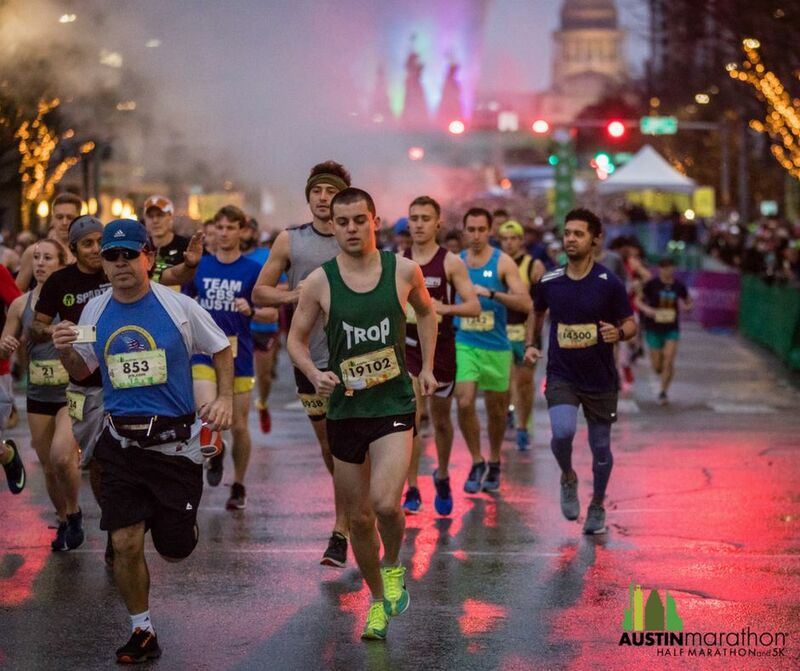 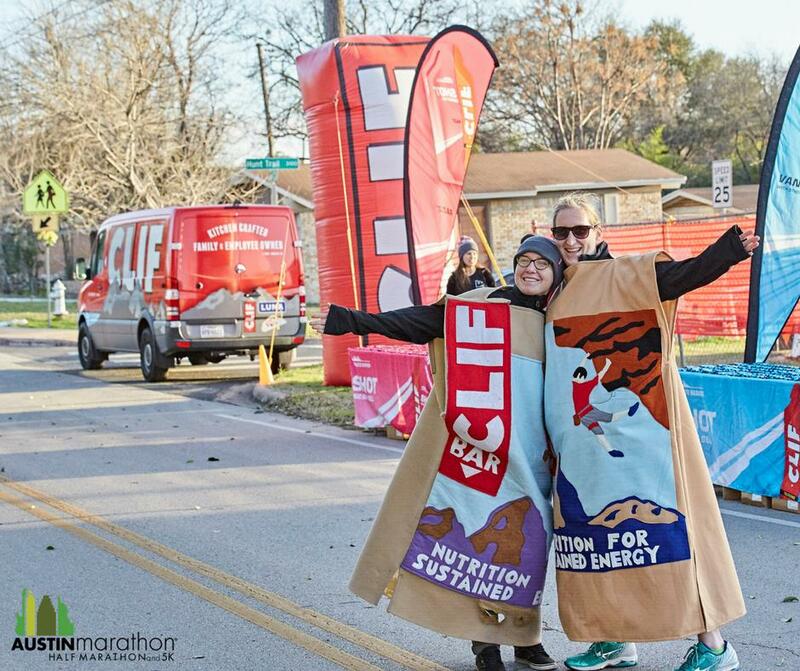 The 28th Anniversary of the Austin Marathon, Half Marathon and 5K will fill Austin’s streets with over 17,000 runners on February 17, 2019. 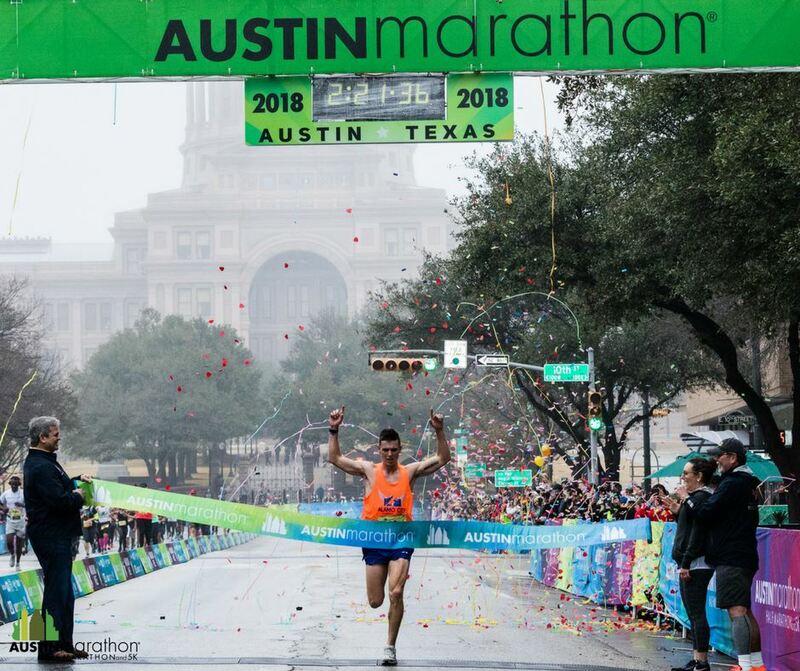 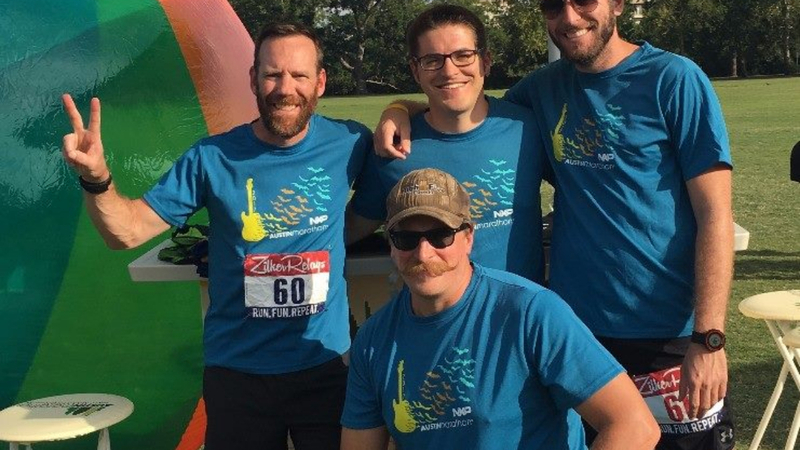 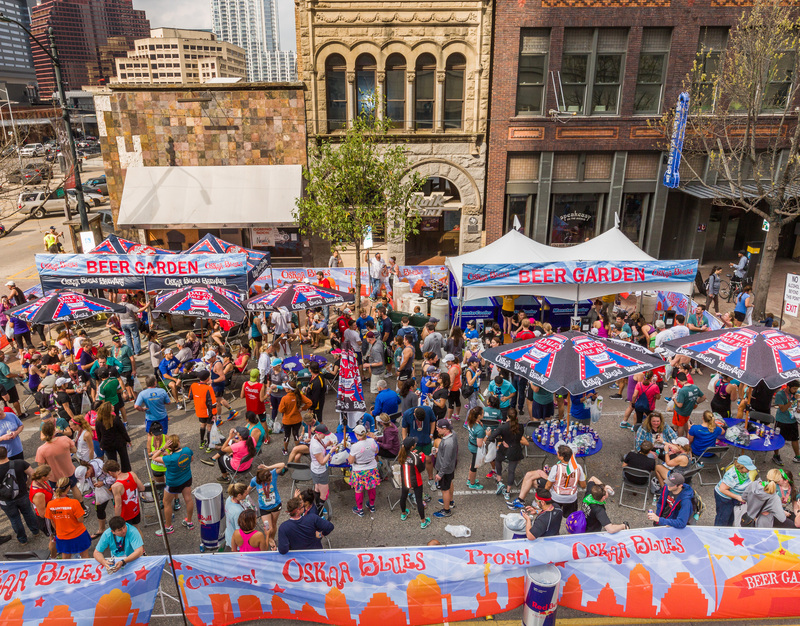 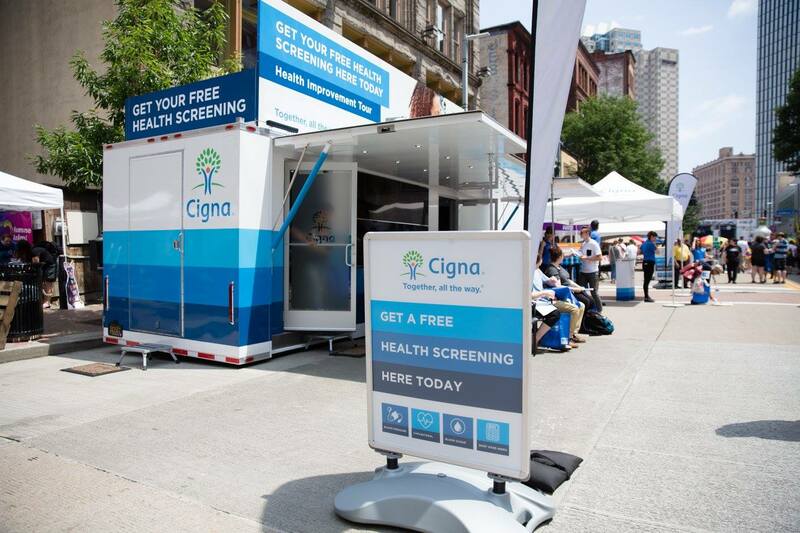 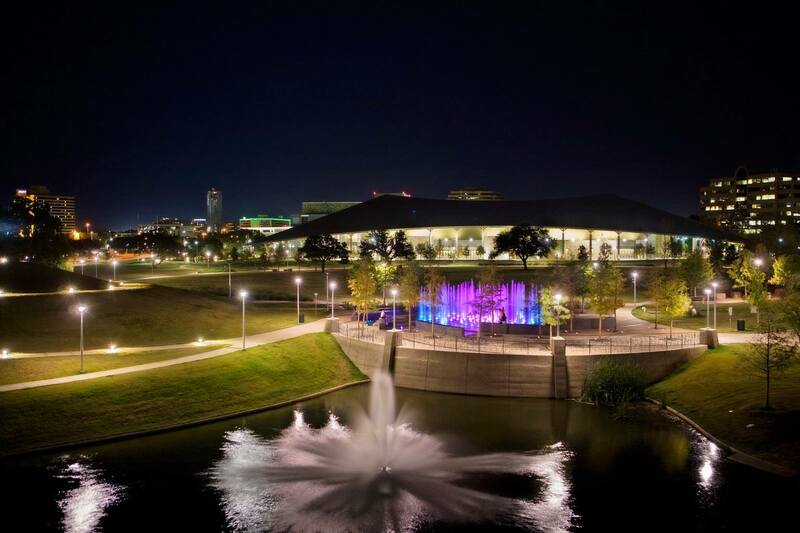 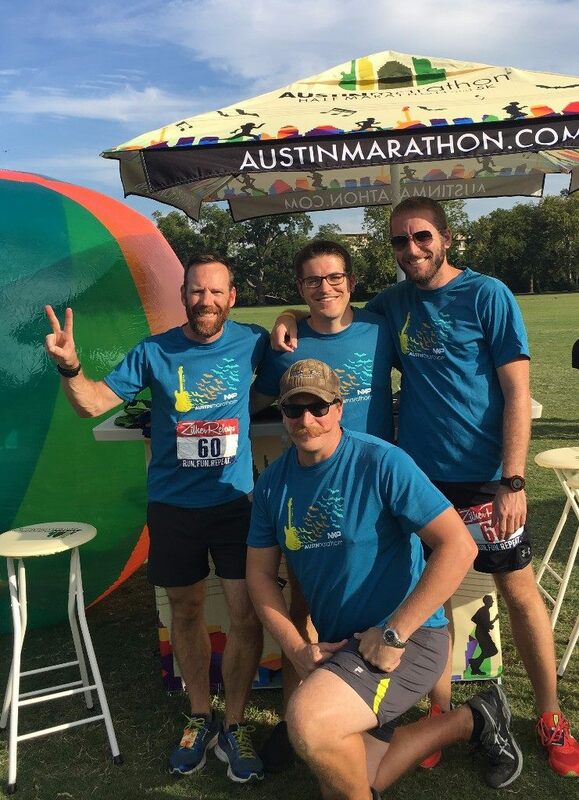 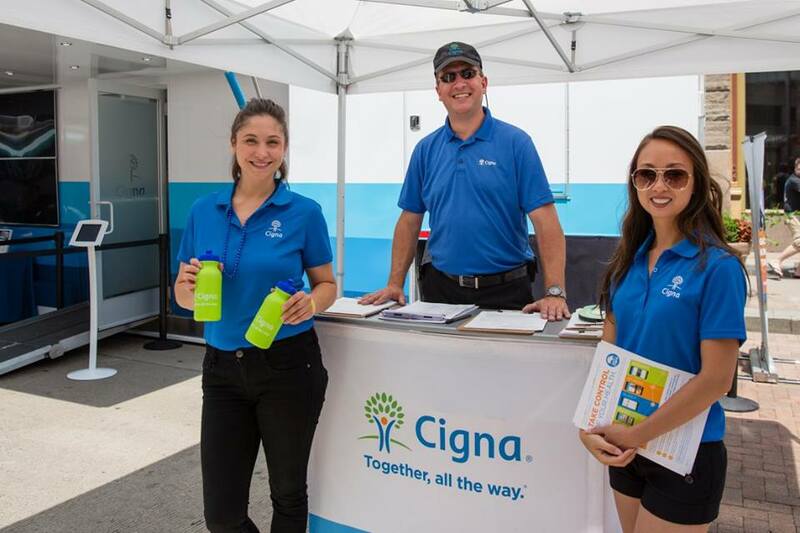 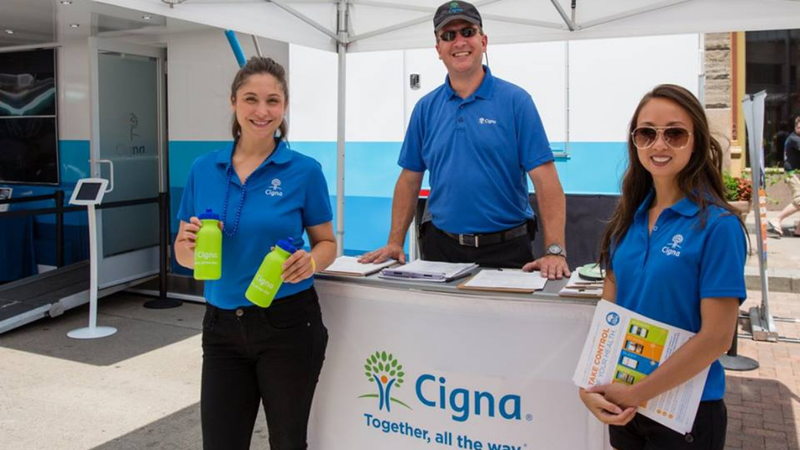 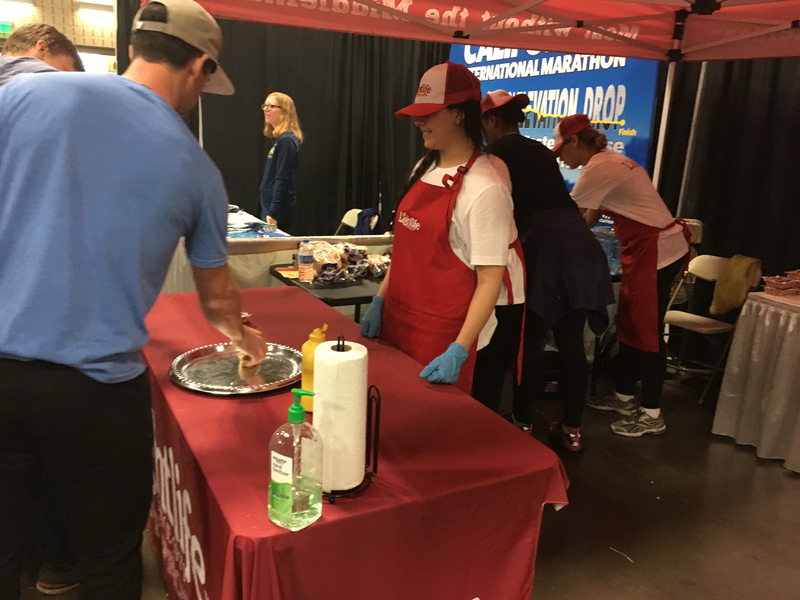 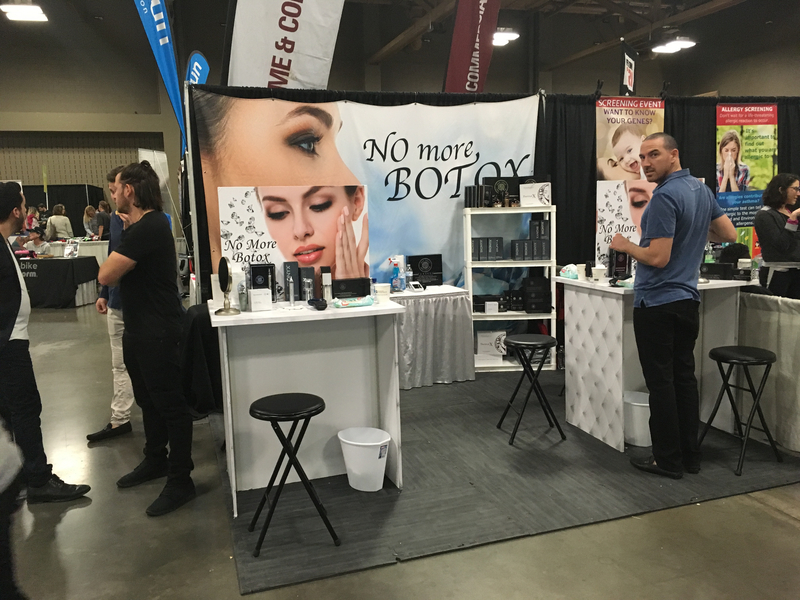 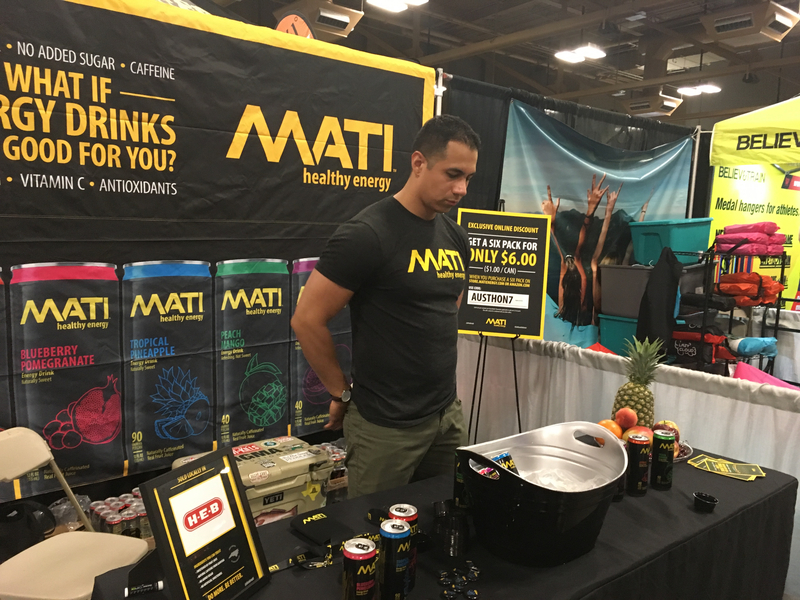 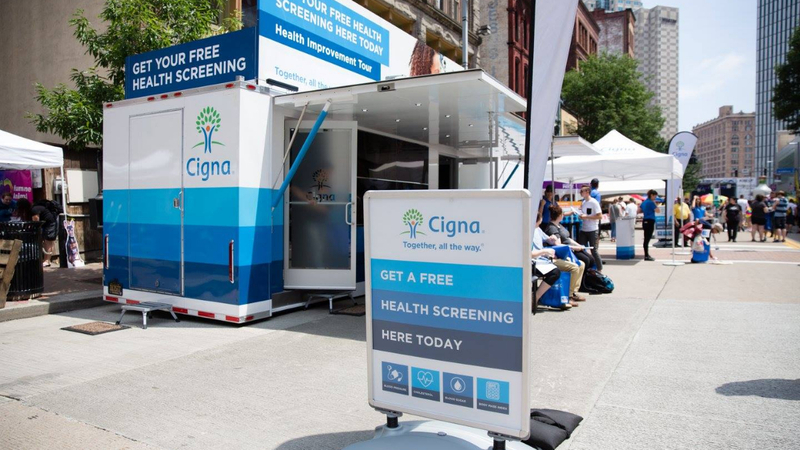 The weekend-long event begins with over 30,000 visitors to the Health & Fitness Expo, followed by 17,000 runners on race morning, concluding with an Austin style Finish Line Festival complete with 100,000 spectators, Live Coverage to over 1,000,000 viewers, and a rocking band and beer garden. 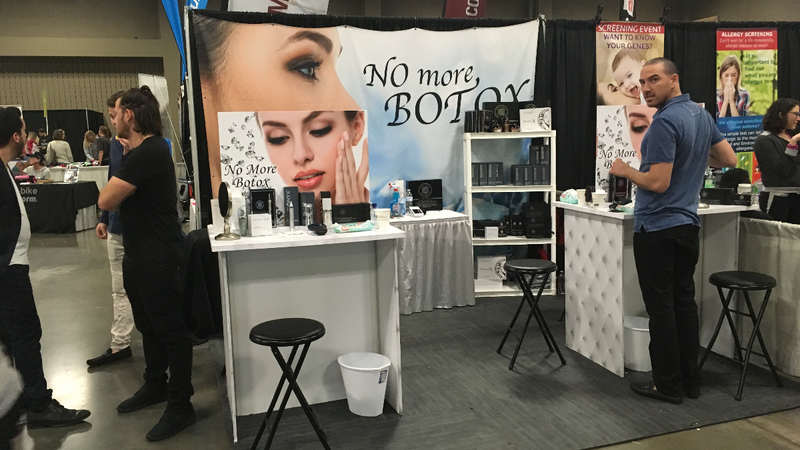 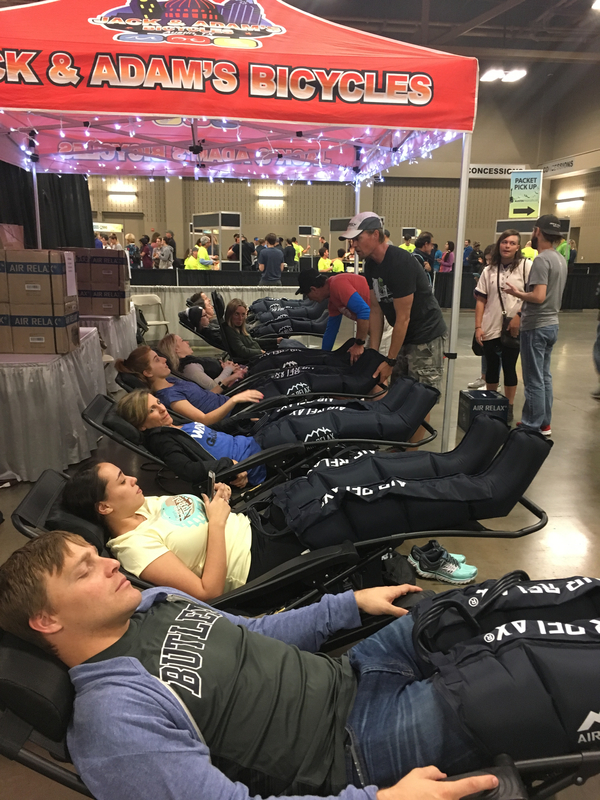 NOTE: Not only are booths available at the two-day expo at the Palmer Events Center on FEBRUARY 15 and 16, but also at the finish line festival on race day, FEBRUARY 17! 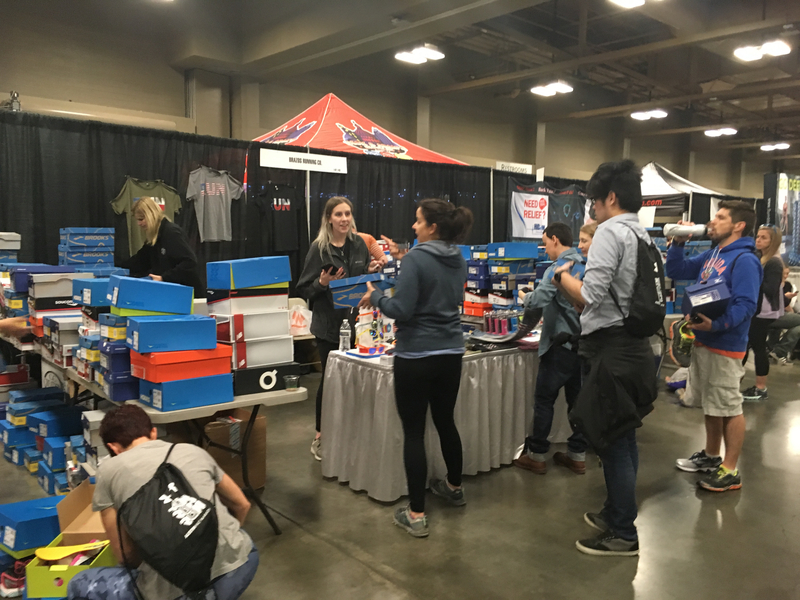 HIGH FIVE EVENTS EXPO SPECIAL! 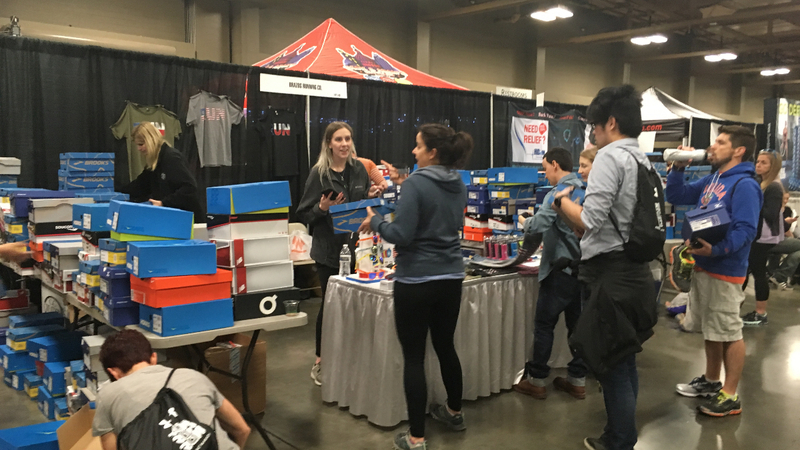 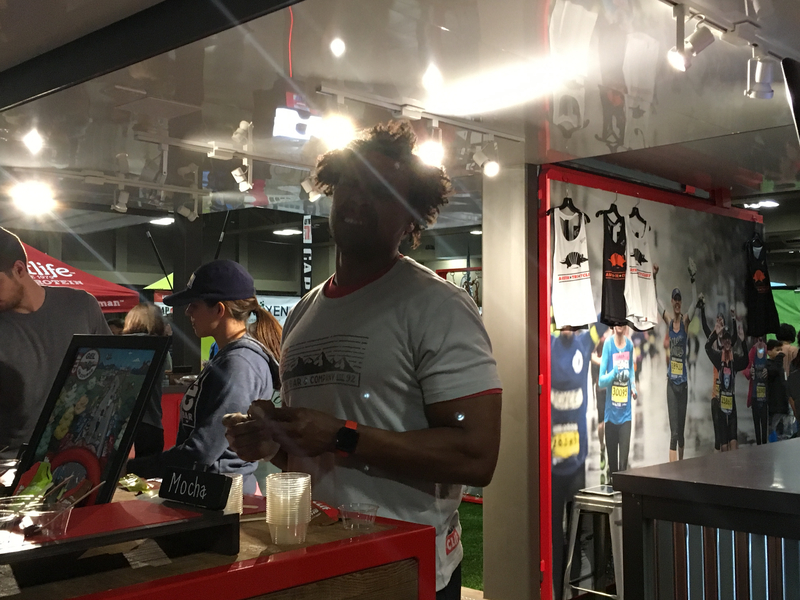 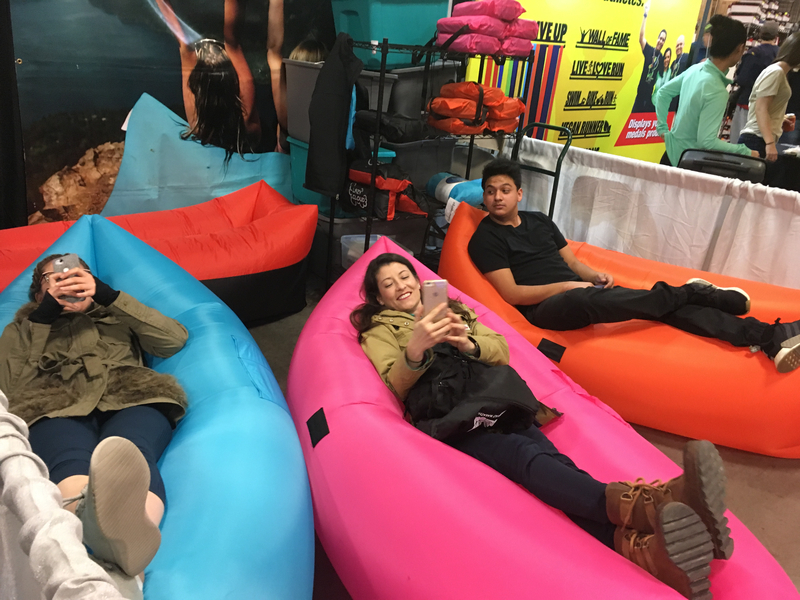 10% Discount on both the 3M Half Marathon Expo and Austin Marathon Expo if you commit to and pay for at least one 10’x10’ booth at both expos. 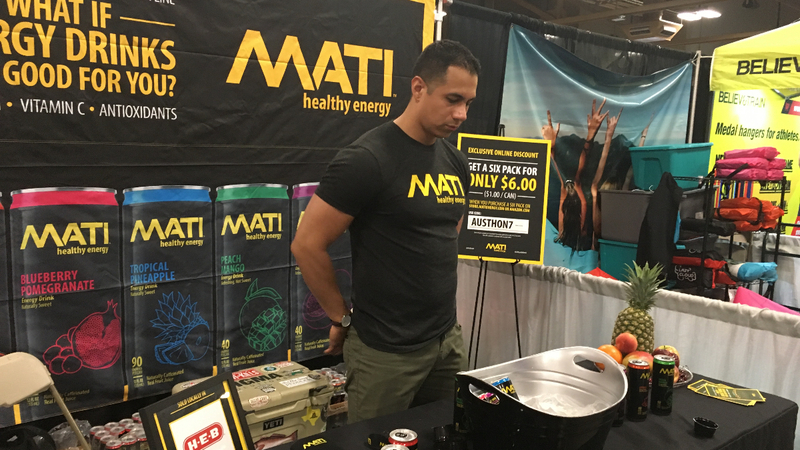 Use code AusMarHFETEN at checkout. 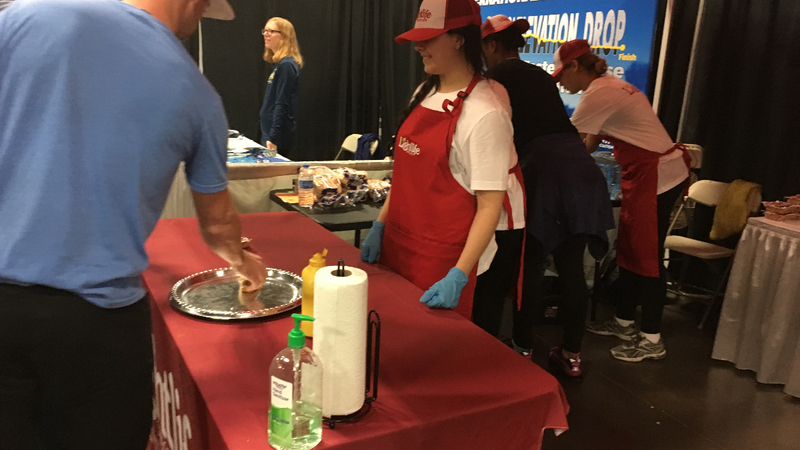 All exhibitors who plan to sample food or beverage will be required to pay a temporary food permit fee, $102.00. 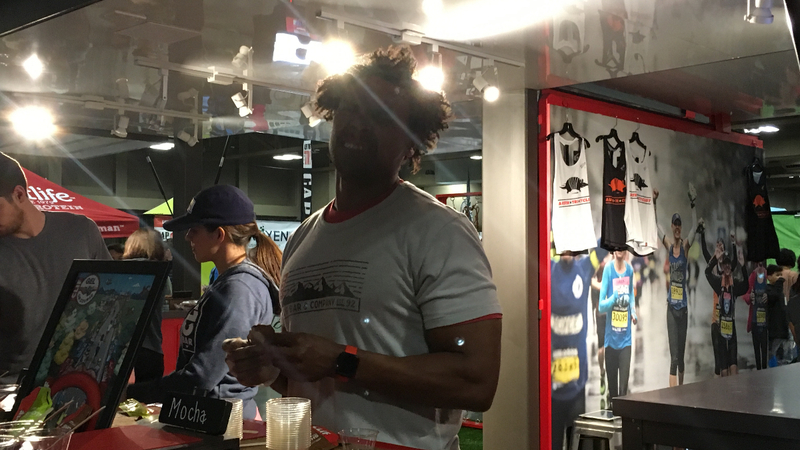 Be sure to include this payment with your booth reservation. 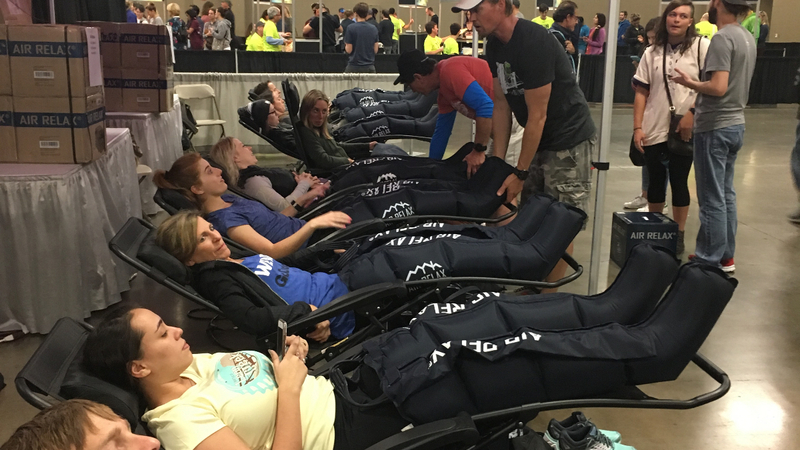 In case of an emergency, and your organization is unable to attend the expo, you can apply for a refund in writing. 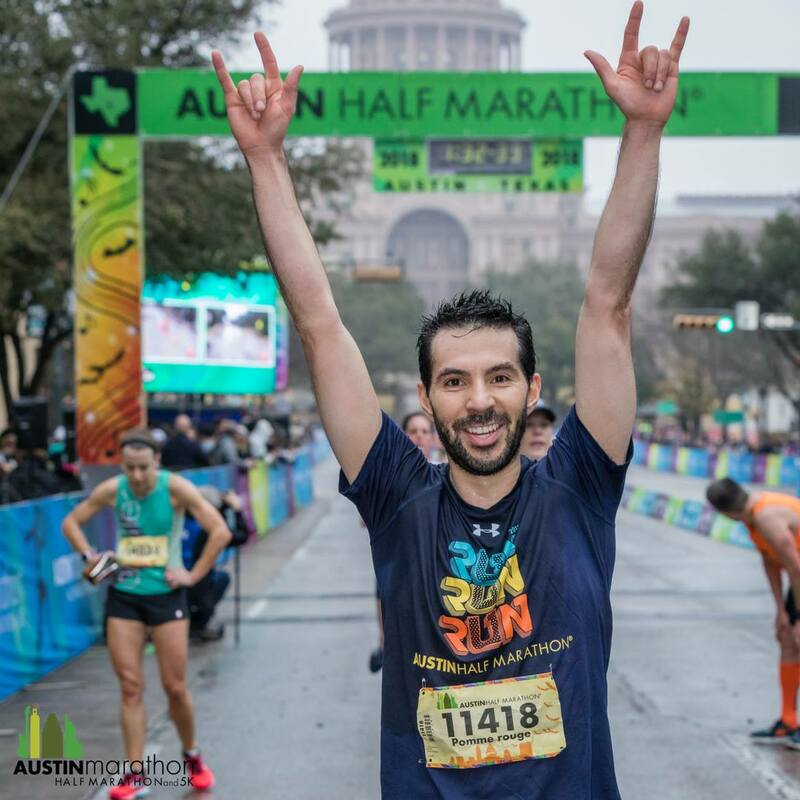 Full refund, less $100.00 administrative fee, if request received prior to December 21, 2018. 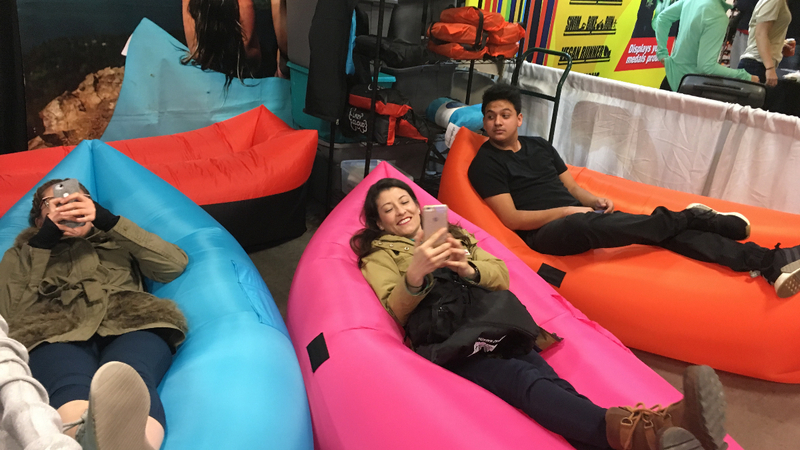 50% refund, if request received after December 21, 2018. 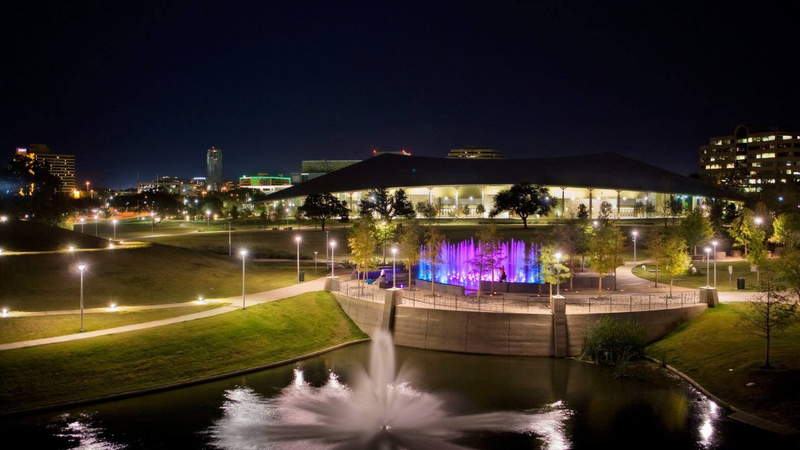 No refund available after January 18, 2019.